Approximately 28 million Americans suffer from migraines, and millions go without treatment. Scientists once thought migraines were caused by abnormally dilated or enlarged blood vessels. Now, new imaging devices have allowed us to watch brains during migraine attacks, and we are discovering that sufferers have abnormally excitable neurons or brain nerve cells. 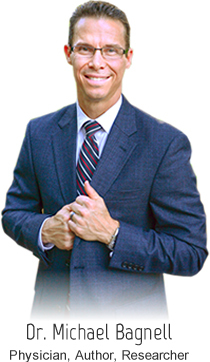 With these scientific discoveries, Dr. Bagnell takes a different approach to the treatment and prevention of migraines by looking at both Metabolic and Neurological factors. It’s not enough to just shut the pain off. We need to understand why the migraine is occurring so that we can prevent it from coming back. Don’t let migraines control your life – We can help. Call us at (305) 259-8755 or book a consultation online today! At Bagnell Brain Center, we understand how serious this condition is and are on the forefront of migraine treatment and prevention. Our diagnostic and investigative process is intended to yield a few specific answers for each migraine patient. What internal factors are at play that could be contributing to the ongoing pain (immune, hormones, diet)? What specific therapies can be done to eliminate the pain and keep it from coming back? By answering these questions, we are able to develop a targeted treatment approach, tailored specifically to your needs. We can help you too – Call us at (305) 259-8755 now! Unfortunately, the insurance industry hasn’t caught up with medical advances and are not yet covering migraine headache treatment. It is our hope that one day soon the treatments will be covered by majority of insurance companies. Until that day comes, we work closely with CareCredit to offer flexible payment options to ensure you are able to access the care you need without delay. Call us at (305) 259-8755 to find out more today! 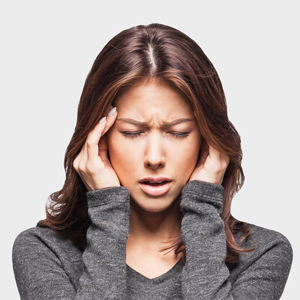 If migraine headaches are interfering with your quality of life, we can help.